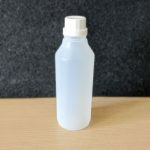 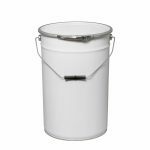 10/11L metal pails suitable for storing and transporting liquids, powders, food flavourings and more. 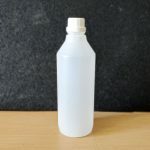 The tinplate containers come complete with a metal lid and fastener ring for added security. 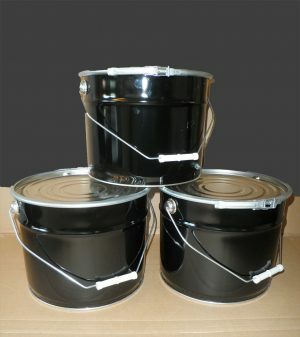 The pails are black on the outside and plain metal on the interior. 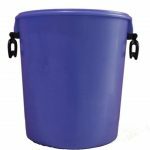 Please note that while these products are sturdy and provide secure storage, they are not UN certified. 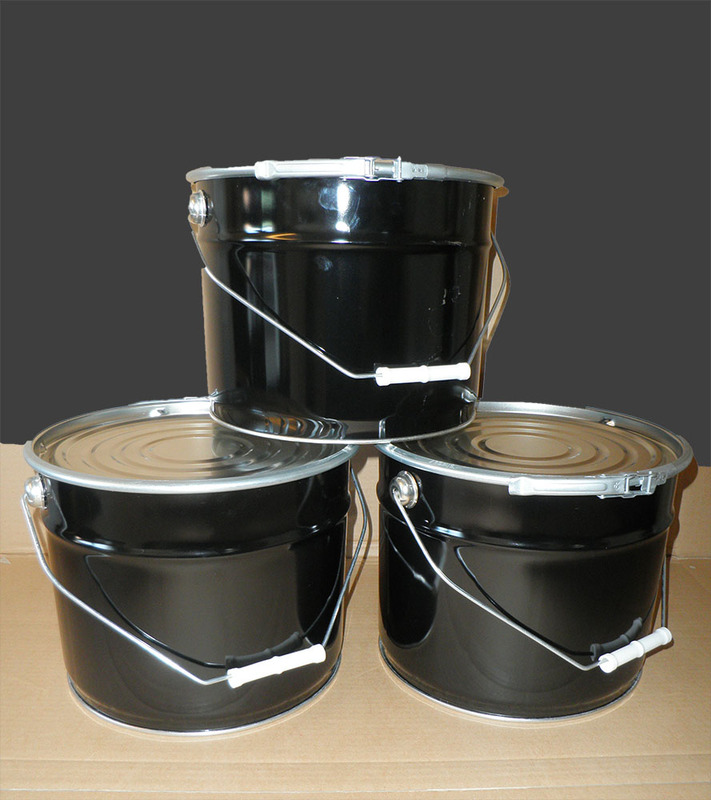 Please note that metal pails can take up to five days for delivery instead of the standard three.